Are you searching for a warm, cozy place to live? This is the place for you! It is only 36 million miles from The Sun. The absolute closest you can find in our solar system. Are you looking for more time in your day? Mercury is the place to be! It takes 59 days to rotate on it's axis, changing from day to night. Do you need a winter getaway? 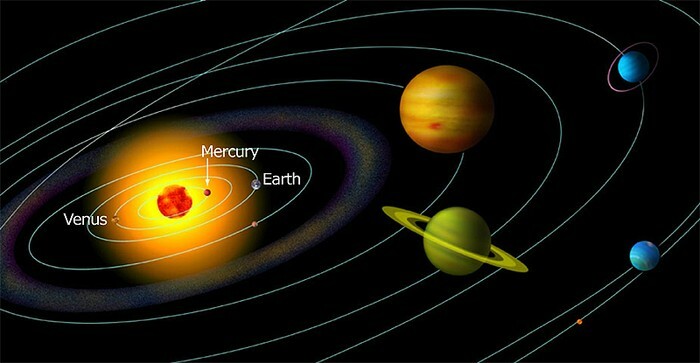 Mercury's average temperature is 750 degrees F. on the warm side facing the sun. For those of you looking to cool off, the dark side has temperatures of -328 degrees F.
Bring your own helmet! 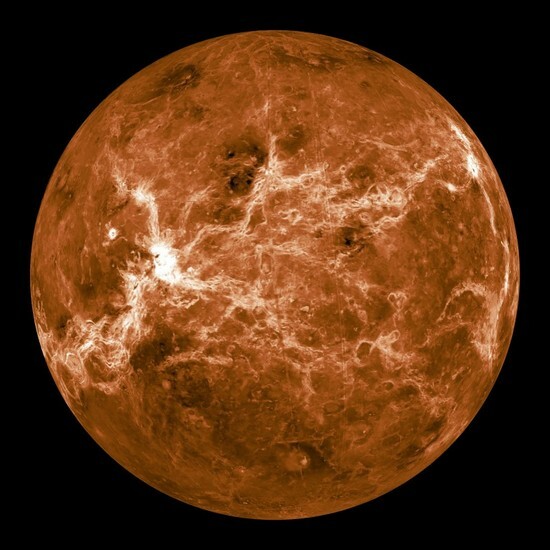 No oxygen on Mercury! Stargazers, there are no moons to block your view.